Stereos and speakers can be found in nearly every home and every car these days. As these devices get updated with newer technologies, such as Bluetooth capabilities, older equipment becomes obsolete and is often disposed of improperly. Stereos and speakers have several materials in them that can be reused in new equipment and should be handled properly. Why Should You Recycle Your Stereos and Speakers? The main reason stereos and speakers should be recycled is because they are large and can take up a lot of precious space in landfills. They also contain materials, such as copper, iron, aluminum, and more. These materials can be reused in new products and save manufactures from having to buy materials from mining. Reusing these materials also helps save money from having to mine new resources. Stereos and speakers contain many reusable materials such as gold and platinum in processors, aluminum in the casings, and copper in the wires. Aside from the precious metals you can also find lead in the solder and more that should not be left in our landfills. When they are not recycled properly they can be harmful to our health and damage the air, water, and the soil. By recycling electronics manufacturers can reuse the materials and save money on mining for more raw materials. 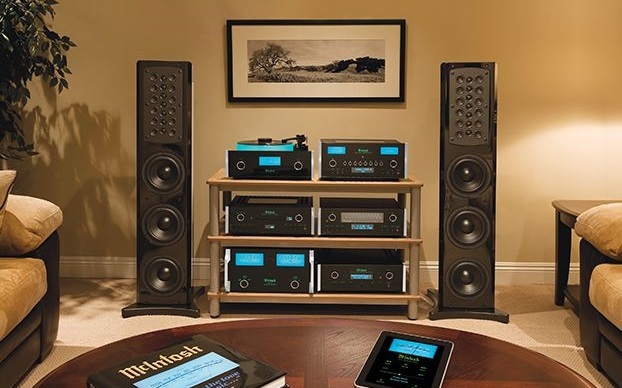 There are a few ways to recycle stereo systems and speakers. You can recycle them through donating them to a cause or charity, reselling them if they have value, or by taking them to a responsible recycling center. Through disposal at an electronics recycling center they can also be broken down into raw materials to be reused for future products. Recycling keeps these electronics and harmful materials out of our landfills. If you have stereos or speakers that need to be recycled bring them down to our electronics recycling facility in Santa Ana, CA or call California Electronics Recycler at (800) 282-3927 today. You may be eligible for a free business pickup.